Published December 5, 2017 at 660 × 622 in The enemy is already within. The flood gates are open. 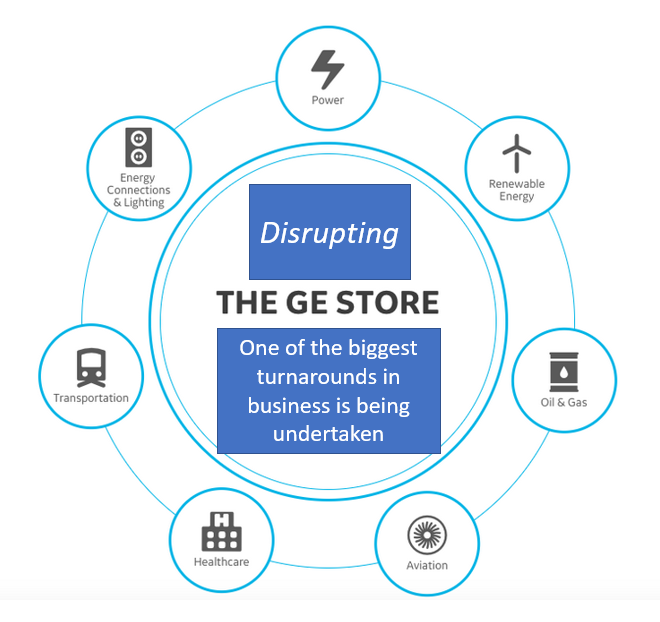 Can GE recover?